I don’t think I have ever enjoyed a book designed for children more than I did this one. 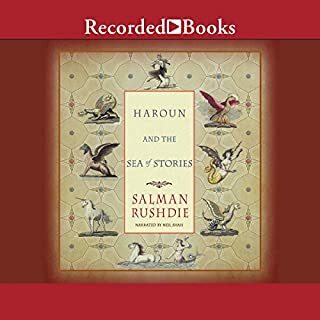 Salmon Rushdie performs with charm and delight. I have recommended this book to many friends and, now, to you. I found this book riveting. I had to get through it because it was never out of mind while I was listening. 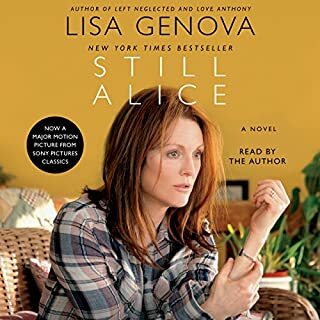 Lisa Genova can certainly write but she reads like it is a manual, with no emotion or connection. I was often distracted by this, but I am still glad to have listened. This book is a wonderful connection to a fascinating woman and her very exciting, rich life. I learned to cook with Volume 1 and now I feel like I am learning about a friend. I heartily encourage others to 'read' it. 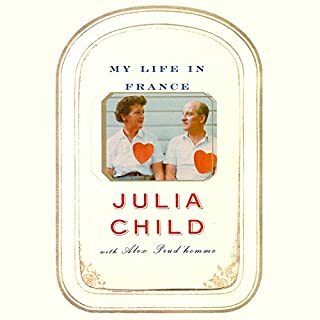 I agree with those who criticize the narration: while it would be difficult to capture Julia's iconic voice, it absolutely does matter how words are pronounced. I am constantly jarred out of the story by words in French (and even English!) that are mispronounced. I believe someone who is paid to read aloud should spend some time researching how words are pronounced before beginning the task. Snobbish? I don't think so. Just asking for competence.